Thanks to my entertaining, reliable, flattering and fun art and professional style, I’ve worked for a “Who’s Who” of corporate clients, dozens of public and educational institutions, and many smaller businesses on many, many types of functions, events, trade shows and special projects. 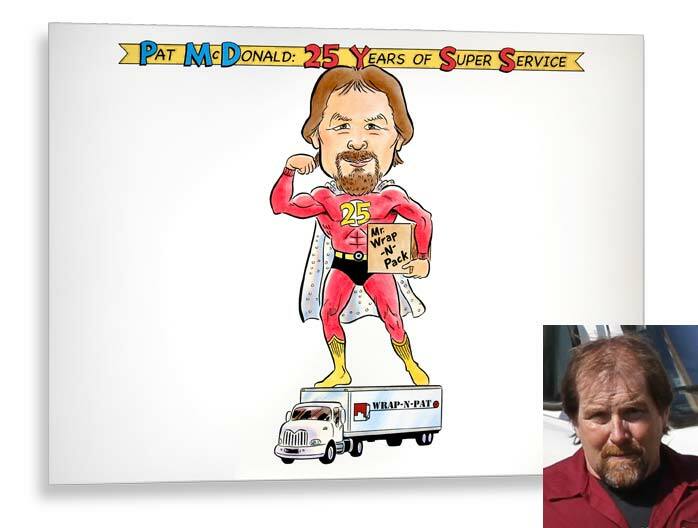 My decades of caricature artist experience have been further enriched by my prior (and continuing) graphic design and illustration background. In short, I have solidified my reputation as one who gets the job done right. My prices are reasonable and I’m well-known among the top New York City metropolitan area arts entertainers. Thank you for working so hard at the communion last weekend. The customer thought you were wonderful … Looking forward to working with you in the future. Thank you so much for your hard work and dedication! We couldn't have done it without your help. Thank you for being at our Family Picnic and performing your magic. 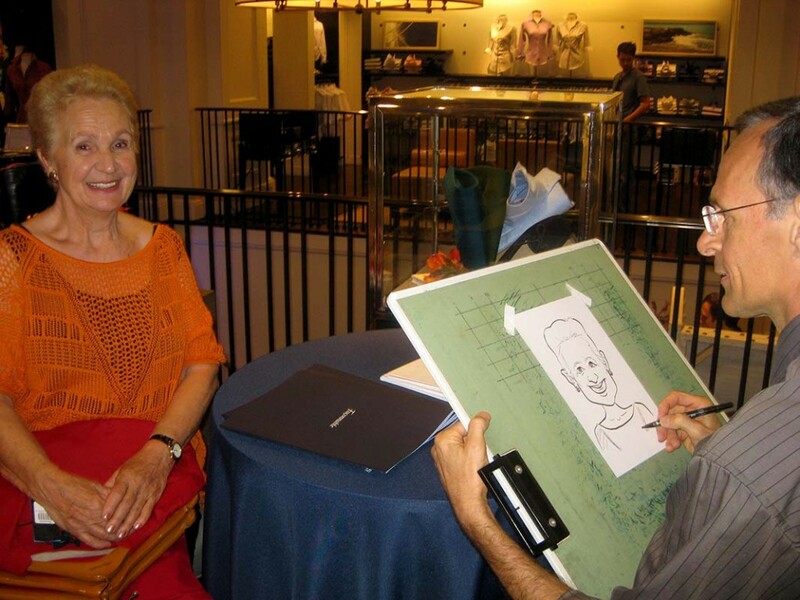 So many got their caricatures done and you captured their personalities wonderfully. Your participation added so much to the success of our event. The customer thought you were wonderful … Looking forward to working with you in the future. The caricature for the shoot looks dead on! Crazy! We do appreciate your work! The students really enjoy it, and you have been one of the most pleasant vendors to deal with over the years. Thanks for supporting our cause toward enhancing student life. We think his work is excellent! 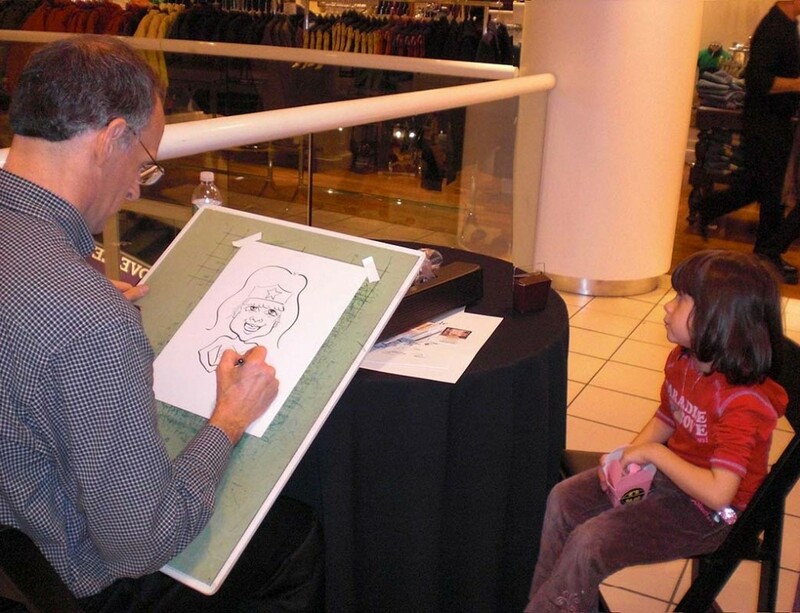 The pictures come alive as you watch, creating entertainment as well as a special keepsake. Joe's reliability and professionalism are only outdone by his talent and speed. I don't know how you draw so fast and make it look so easy and still have fun. You handle that marker like it's a magic wand. 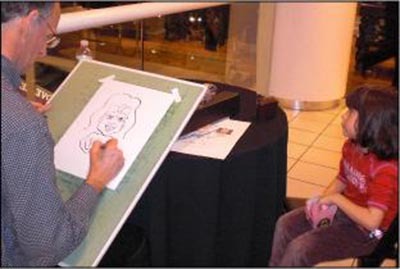 Having Joe's Caricatures for our first annual ‘Girls Nite Out’ was such a hit. 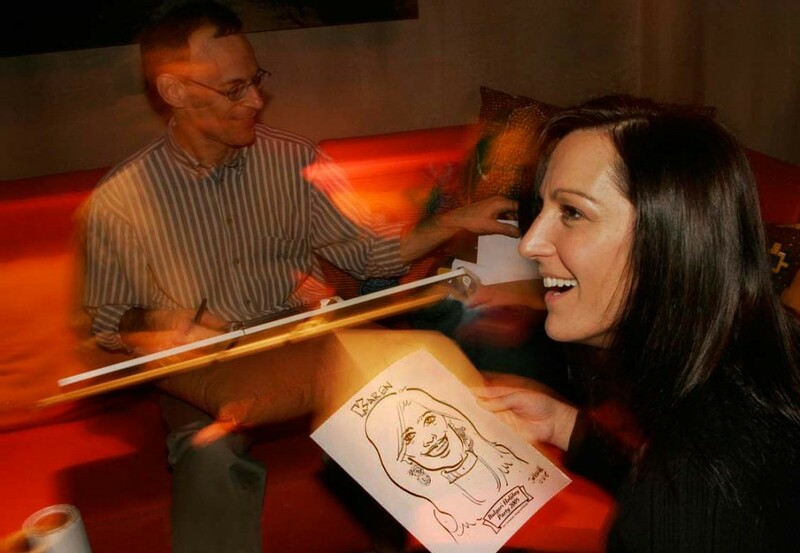 Everyone loved getting their portraits made and the laughs continued through the night. … And I love my portrait! I will certainly share your contact information with the Directors and Coordinators of Student Activities on each of the other 8 campuses. 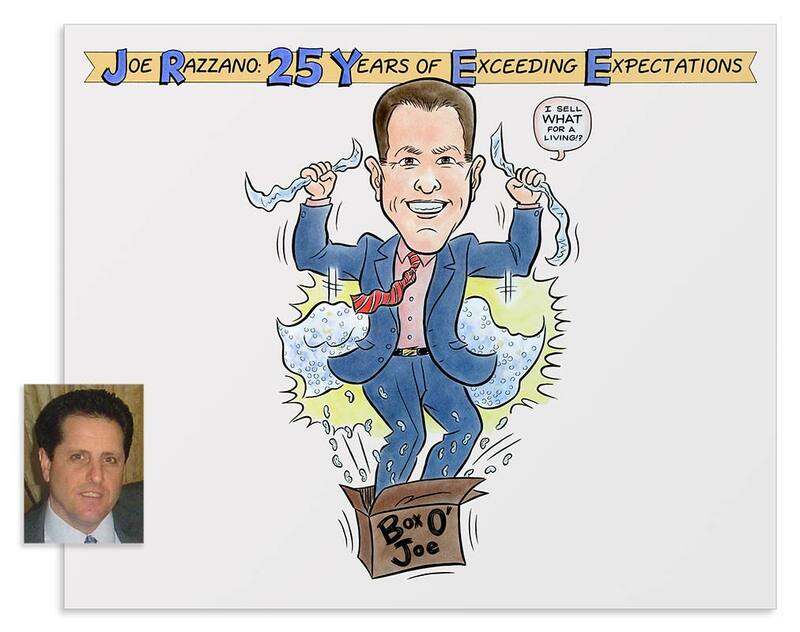 My higher profile corporate caricature events, trade shows and projects, both in and outside my immediate NYC-Metro and Long Island region, have involved such companies as American Express, BET, Bloomingdales, BMW, Bulgari, BNP Paribas, Citigroup, Conde Nast, Discovery Channel, Goldman Sachs, Hearst, Hilton Hotels, HSBC, Hyatt, Johnson & Johnson, Konica Minolta, Lord & Taylor, Madison Square Garden, Marriott, Merrill Lynch, MetLife, the NBA, NY Knicks, NY Mets, NY Rangers, PGA Seniors Tour, Perdue Farms, Polo Ralph Lauren, Saks Fifth Avenue, Samsung, Sealy, Sheraton, TLC Channel and Verizon. Why Hire Me for Corporate Events & Projects? People skills! No one's clobbered me yet – not even one of the kids. I must be doing something right. I get around! 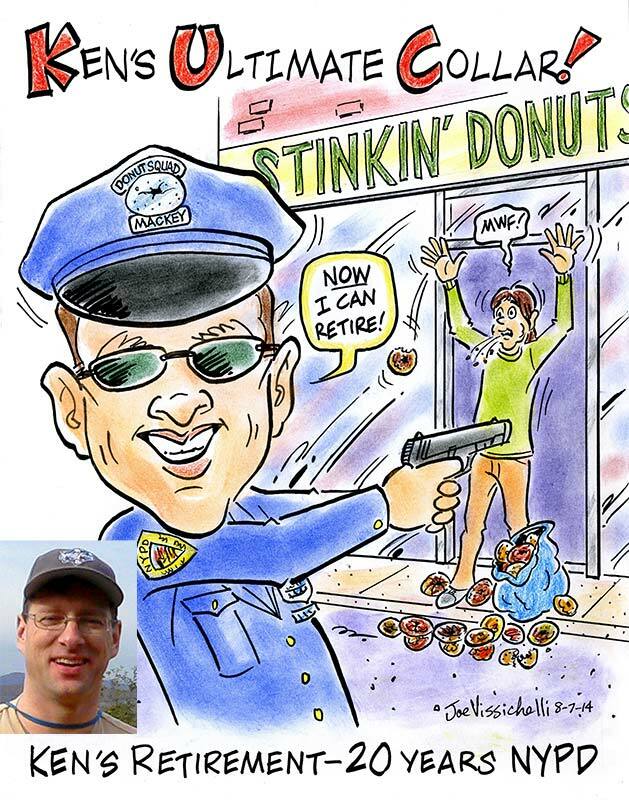 Whether you're in the New York City-Long Island area, New Jersey, Connecticut or "The Great Beyond," you can have my quick art and quick wit. Universal appeal! Not just for kids! 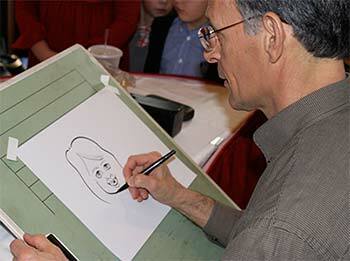 Some of my best events feature elders and not-so elders going caricature crazy! Smiles, smiles, smiles! 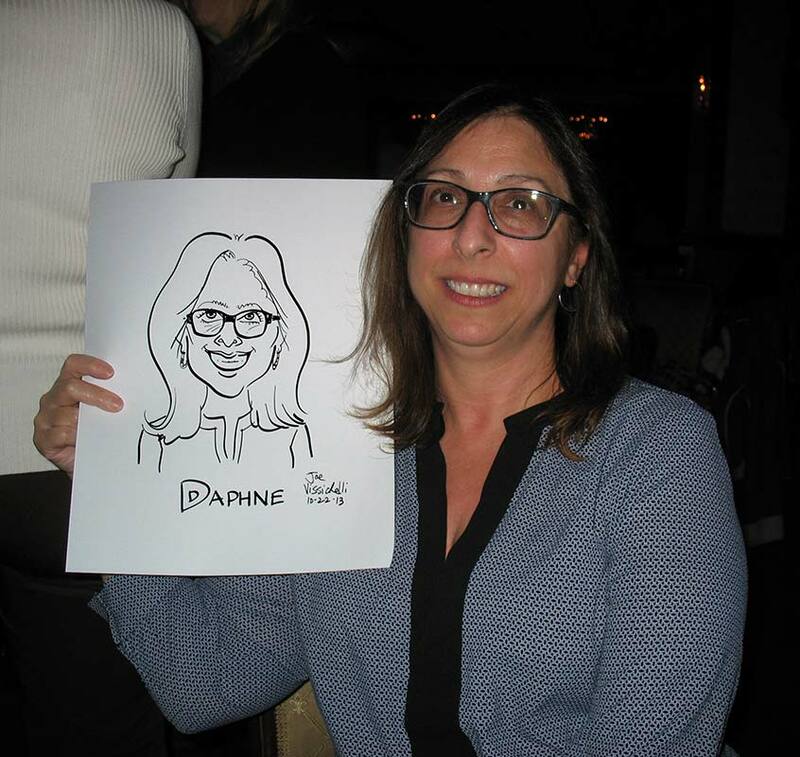 My flattering caricature style brings out the best in your attendees. Satisfaction! I don’t really get complaints, unlike the rest of real life, and my testimonials are real. The light of the party! 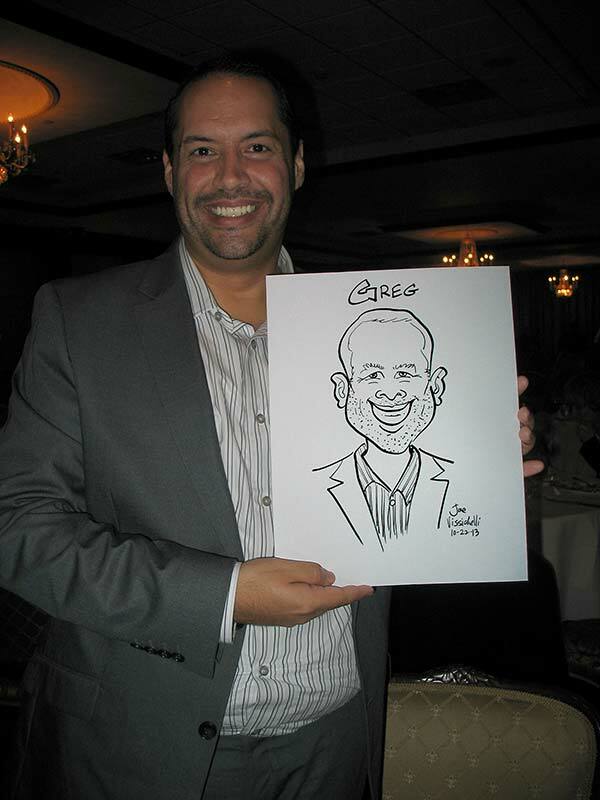 Caricatures are divine for loosening up events that are usually very structured. Cost-efficient! Combining entertainment and favors saves you serious cash! Truly an experience! A great and fun arts exposure for all. Professional! 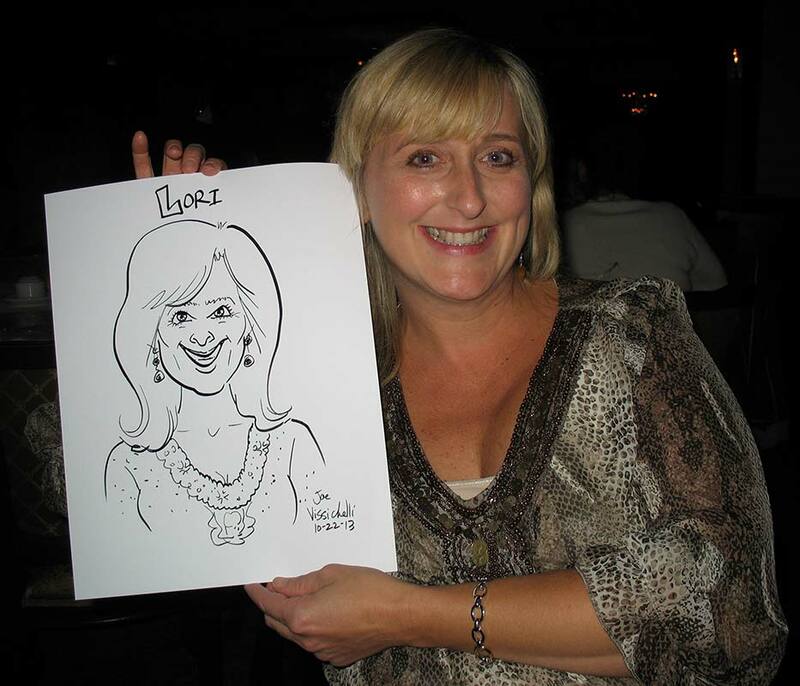 I've worked the caricature wars and not much phases me. Damn the torpedoes, full sketch ahead! All you may need! I can carry the event alone or be an important cog in a full-blown event entertainment machine. Corporations have hired me to do some unusual events. One of my most creative events was the work I did for Konica Minolta’s Dream Printer YouTube video shown on my homepage. I sat inside a giant, doghouse-sized “printer” for 6-7 hours, generating caricatures of kids’ dreams of their futures. And then there was the commercial for Saturday Night Live’s MasterCard with the Dream Date guy winning the day with my caricature art that was produced under an extremely tight deadline. Clients know that I’m a come-through professional who can focus in demanding conditions. Caricature Artist in Konica Minolta’s “Dream Printer.” See the team effort that went into our filming of the viral YouTube Video. Let Me Help You Imagine Your Dream Events. What can you do for our event? I bring novelty, fun and fascination to corporate events, drawing your guests in my typically entertaining and flattering style. Besides providing a personal and memorable keepsake every guest will save, I supply a welcome break in the structure that many gatherings can have. Do you just draw kids? I’ve drawn everyone from newborn babies to centenarians, with all the ages in between. 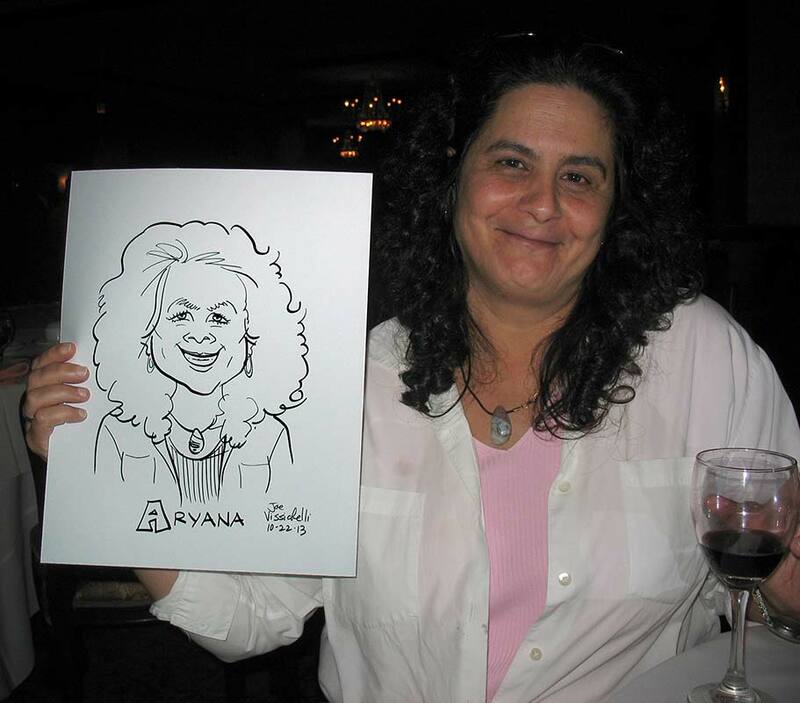 Everyone can be caricatured, so we can decide ahead of time if any particular group in your crowd should be drawn or not. How do you draw my guests? Depending on the speed you require for your time, your crowd and your budget, I’ll make recommendations for what I think are best, but your word is final on whether I draw in color or black-and-white and in full-body (with themes) or heads-only mode. 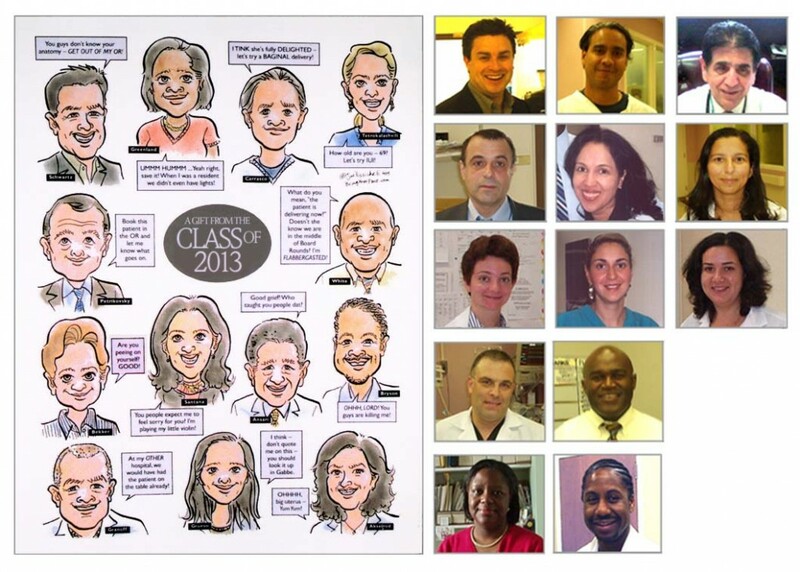 I’m also flexible enough to draw groups, families and other surprises on request. Color: Full bodies, up to 10; Heads only, up to 15. Black & White: Full bodies, up to 13; Heads only, up to 20. 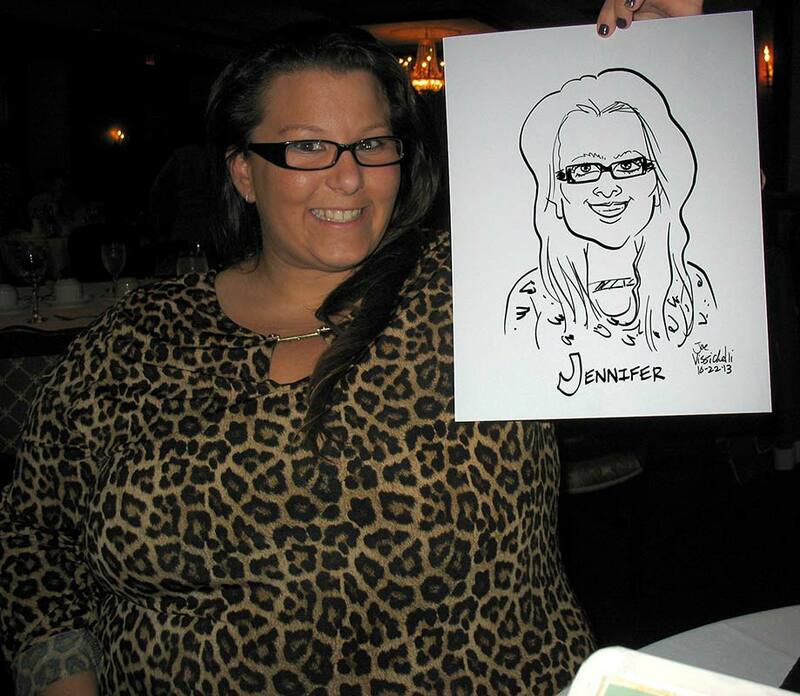 Additional caricature artists, if needed, can be supplied for your event. In what media do you work? At events, trade shows and parties, the line is drawn in marker on heavy 110-lb. paper with rubbed-in chalk and color pencil for color. For studio projects, I may use other materials, depending on what’s right for the project. 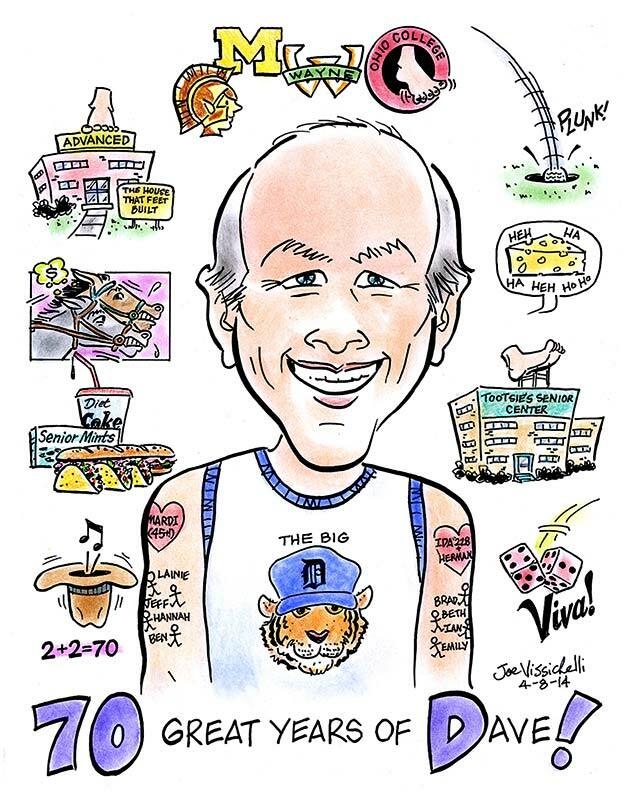 What size is the caricature artwork? 11″ x 14″ is my standard artwork size for parties, corporate events and trade shows, but other sizes are available on request. Plastic bags are supplied for protection. I need a small table (card table size is ideal) and two armless chairs in order to work. Shade and shelter would be appreciated for outdoor events. For trade shows or corporate events with limited space, part of a larger table can suffice with just a chair for me if necessary, though seated subjects are generally easier to work with. My prices start as low as $350 for many 2-hour parties in the New York City and Long Island area. Additional travel costs may apply for events outside the immediate metropolitan area and minimum durations can range from 2-4 hours depending on the event location. Trade shows, corporate parties and event prices are influenced heavily by location and additionally by other factors. For example, corporate events that may require advance prep work, consultation, meetings, phone calls, photo/video shoots, staging and strategy sessions would involve different costs than events where I simply show up, start drawing and entertain your guests. Email as many details as possible (type of event, date, time, place, total guests [kids/adults]) to me for a solid price quote. Corporate studio projects are priced according to their unique requirements, desired level of detail, usage, complexity and other factors. If you know your anticipated date, time, crowd size (kids/adults) and location, please provide the information along with the type of event. If you don’t know and need help, I am available to help you.